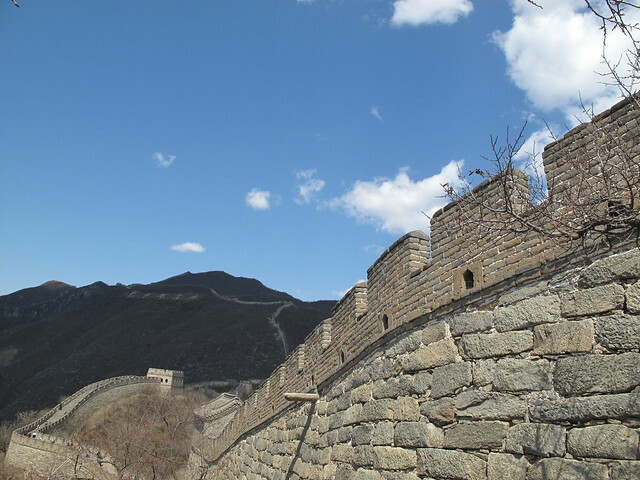 The Great Wall of China is a series of fortifications made of stone, brick, tamped earth, wood, and other materials. Generally built along an east-to-west line across the historical northern borders of China in part to protect the Chinese Empire or its prototypical states against intrusions by various nomadic groups or military incursions by various warlike peoples or forces. The “Mutianyu” section is located near Beijing, visit this place during a China trip like : “Discover East China in 8 nights” by Chloe. View the Great Wall of China on Veezeet. 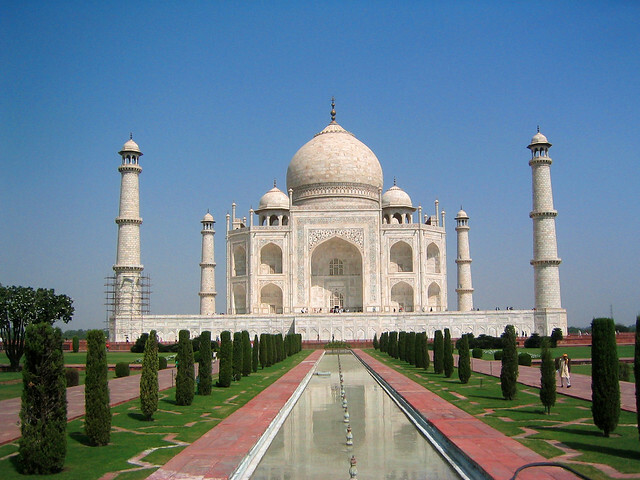 The Taj Mahal ”crown of palaces” is a white marble mausoleum located in Agra, Uttar Pradesh, India. It was built by Mughal emperor Shah Jahan in memory of his third wife, Mumtaz Mahal. The Taj Mahal is widely recognized as “the jewel of Muslim art in India and one of the universally admired masterpieces of the world’s heritage. View the Taj Mahal on Veezeet. Christ the Redeemer (Cristo Redentor) is a statue ofJesus Christ in Rio de Janeiro, Brazil; considered the largest Art Deco statue in the world and the 5th largest statue of Jesus in the world. 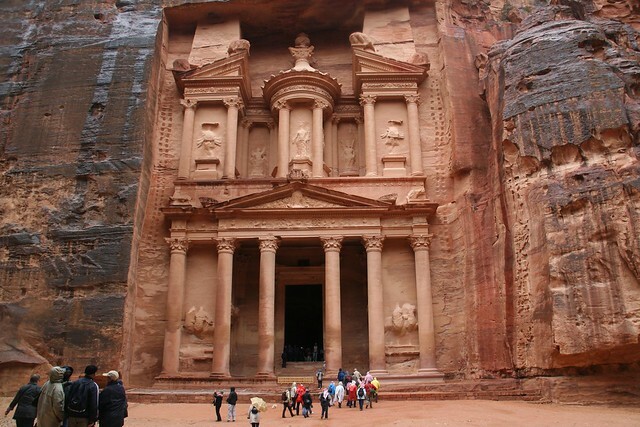 It is 30 metres (98 ft) tall, not including its 8 metres (26 ft) pedestal, and its arms stretch 28 metres (92 ft) wide. It weighs 635 tonnes (625long, 700 short tons), and is located at the peak of the 700-metre (2,300 ft) Corcovado mountain in the Tijuca Forest National Park overlooking the city. 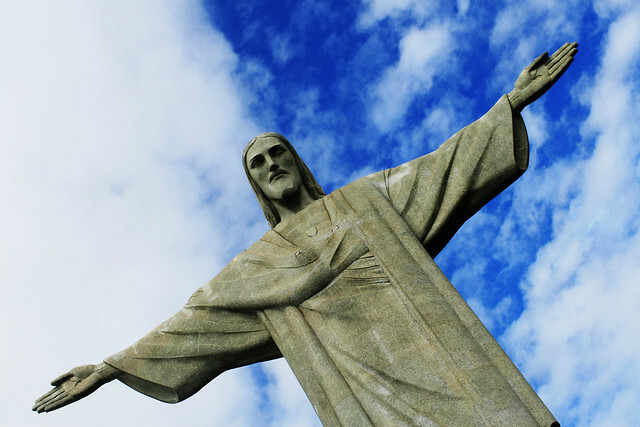 A symbol of Brazilian Christianity, the statue has become an icon for Rio de Janeiro and Brazil. Machu Picchu is a 15th-century Inca site located 2,430 metres (7,970 ft) above sea level. It is located in the Cusco Region, Urubamba Province, Machupicchu District in Peru. It is situated on a mountain ridge above the Sacred Valley which is 80 kilometres (50 mi) northwest of Cusco and through which the Urubamba River flows. Most archaeologists believe that Machu Picchu was built as an estate for the Inca emperor Pachacuti(1438–1472). Often referred to as the “Lost City of the Incas”, it is perhaps the most familiar icon of Inca civilization. The “Machu Picchu” is located near Aguas Calientes, visit this place during a Peru trip like : “5 nights around Cusco, the Inca capital.” by Chloe. 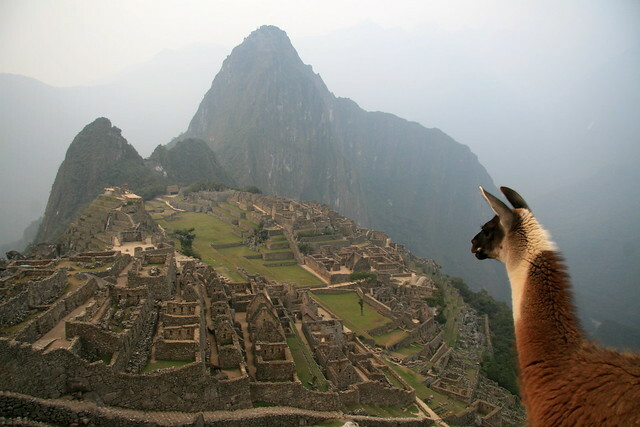 View the Machu Picchu on Veezeet. View the Colosseum on Veezeet. 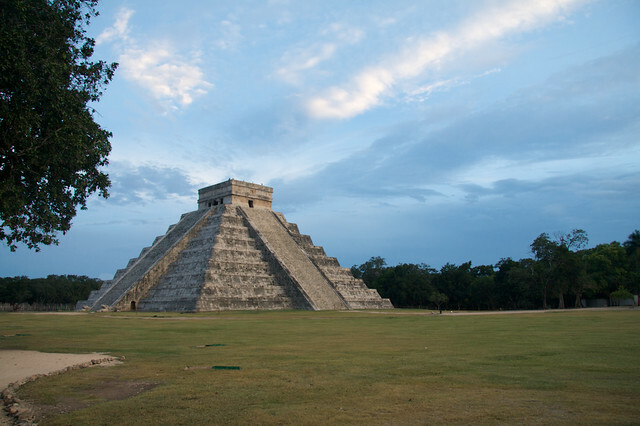 Chichen Itza was a large pre-Columbian city built by the Maya civilization. The archaeological site is located in themunicipality of Tinum, in the Mexican state of Yucatán. What are the wonders of the world for you ?